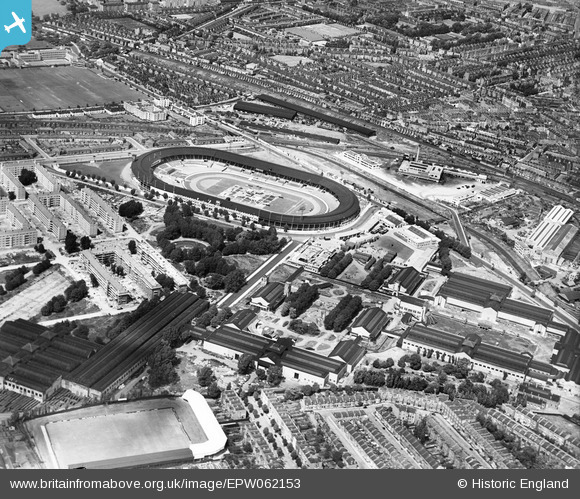 This building is still in use by the TA, and interestingly this picture suggests that they reused part of the white city exhibition ground, if so it is the only building left from the exhibition. The japanese gardens are still there as part of hammersmith park. looks like the old White city site is being used for military purposes, would make sense given the year 1939. this is now the TA site.